If your pump isn’t turning on, relax, it could be an easy fix. 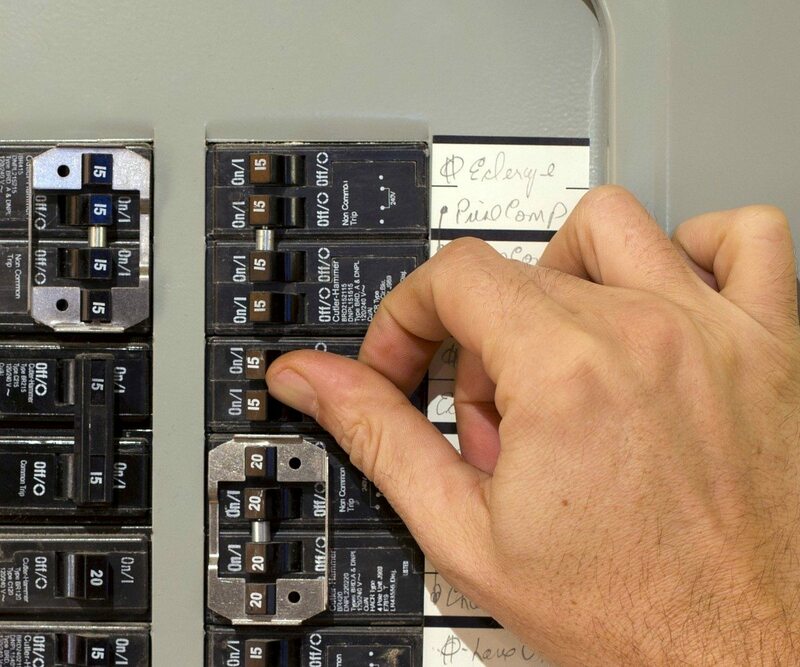 First things first – check your breaker. If it isn’t turned on or if it’s tripped, you may just need to reset it. If you reset a tripped breaker, and it continues to trip you may have an issue with the wires running to the pump or the pump motor itself — or some other issue that’s causing your pump to get too little electricity – or too much. In either case, it will not turn on. Think you want to fix this yourself? Think again. Wiring involved with most irrigation systems is quite complex, so calling your irrigation specialist almost always the smarter move. Not only is there less risk to you, the job usually gets done in less time, because the specialist knows what they’re looking for. Plus, we can mend spliced lines, rewired electric solenoid valves, replace your transformer or install lower voltage control wiring — whatever needs to be done. 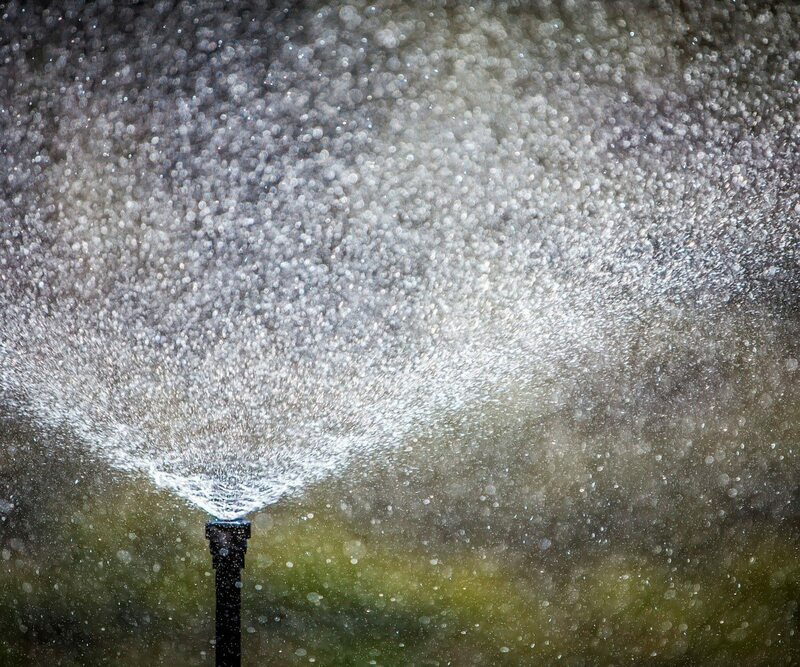 One of the most obvious signs that something isn’t operating correctly in your irrigation system is a loss of water, or no water at all. But before you blame the issue on your pump, you’ll want to check all of your valves and lines. You could do this yourself or call the pros. We, of course, recommend the latter. 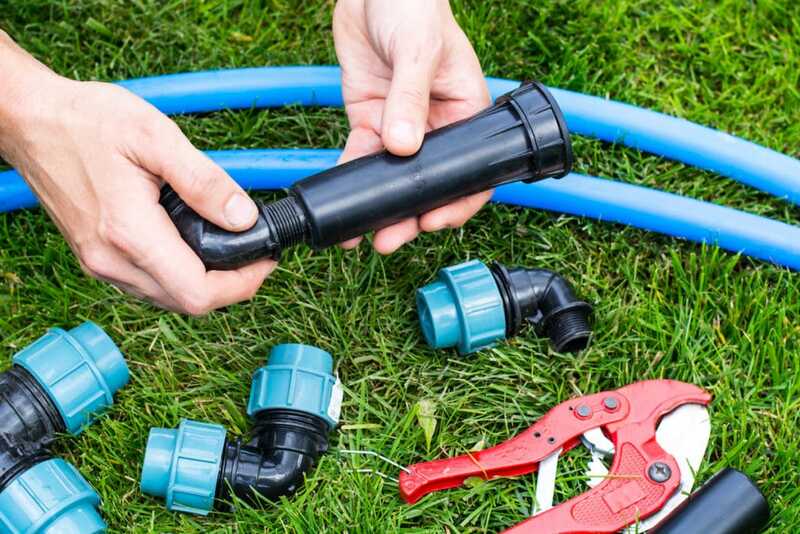 When it comes to troubleshooting, your irrigation specialist knows just what to do. When your system isn’t performing up to your standards, a blockage may be the culprit. For example, leaves and other types of outdoor debris can get into your system and block the intake screen on your foot valve, restricting the amount of water the pump can deliver. And, if smaller particles get past that same intake screen, they could become trapped in the impeller vanes, which can have an adverse effect on your pump’s performance. Another cause of low performance is the loss of prime – which can happen even in self-priming pumps. Priming means filling the pump casing and suction piping with water, making sure there is no air in the suction piping. Even self-priming pumps need their casings filled with water before they will pump. If a pump repeatedly loses prime between watering cycles, you probably have a leaking foot valve. When does your system need to be drained? Before temperatures drop before freezing. 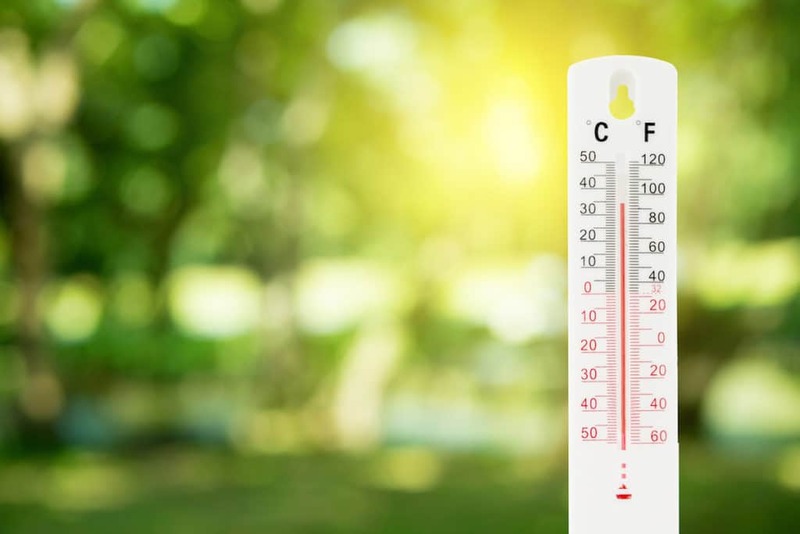 This isn’t an issue in the summer of course, but if you have an older system that doesn’t drain out automatically, you could be in for a world of hurt if you forget to drain it when the frost comes. If water is in the impeller when temperatures drop below freezing, that water could expand and crack your pump. Always make sure your system is drained if freezing temperatures are in the forecast. The suction lift is the vertical distance between the water surface and the pump inlet. When this suction lift is too high, the pump will start to sound like it has rocks in it. This noise is caused by cavitation, which can harm the internal components of the pump. Sometimes, relocating the pump closer to the water source solves the problem — at least temporarily. No home or business owner wants to hear that his or her irrigation pump needs to be repaired or replaced. However, this expensive issue can typically be avoided if your system is well maintained. 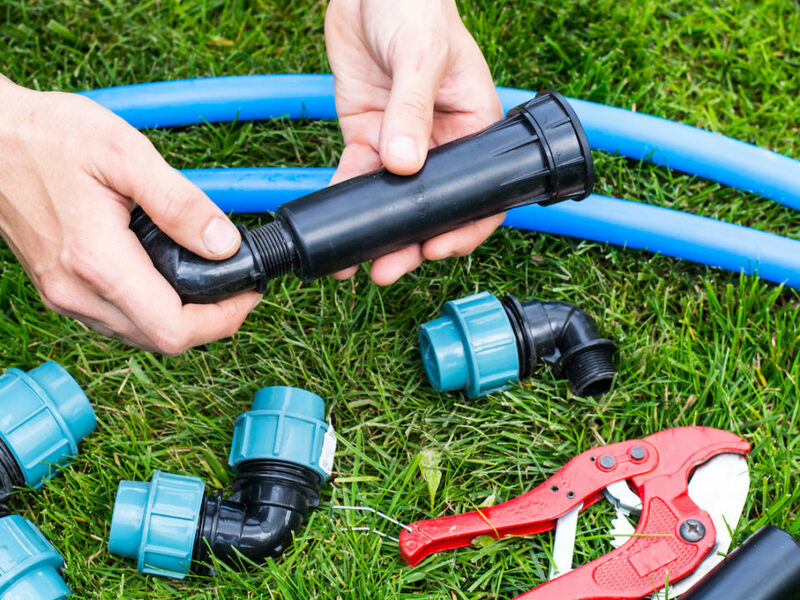 While you can do some of the maintenance work yourself, you may want to consider signing up for a plan with your irrigation specialist. 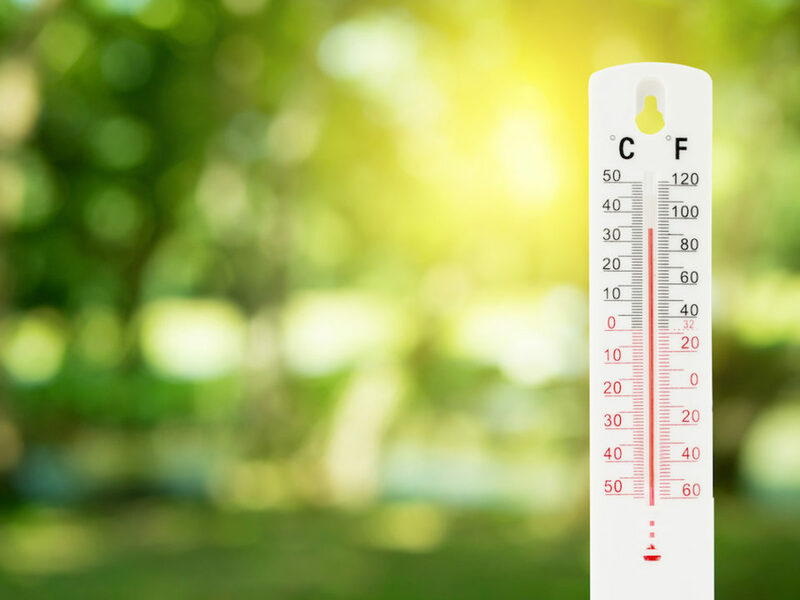 These types of maintenance plans tend to be fairly flexible — specialists can come out every month, every other month, every quarter or every year, to check things out. Looking for a little extra peace of mind? Contact the pros today!